At 14 years old, Miguel Kudry (pictured right) started building apps. Now at age 20, he’s launched his second company, Help Hub, a new social platform that connects students with tutors via Twilio Voice. I can’t exactly picture Miguel needing a tutor for “Computer Science 101” or “Introduction to Business Administration”. While a full time student pursuing a degree in business, Miguel is running Help Hub to give students a new avenue for mentorship and academic help. Using HelpHub, students can search for the subject they need help with, pick from tutors who are experts in that area, and schedule a call. Miguel’s goal is to make tutoring as easy and accessible as possible. We talked with Miguel about launching HelpHub, how he got started coding, and how students have responded to the service. What inspired you to found HelpHub? I’m a college student and have been in need of tutoring personally. I’ve found myself needing help when I couldn’t schedule a meeting with someone, or need help from someone with experience in my course or subject. Tutoring has always been there for students, but immediate and really accessible help hasn’t. That’s what students really need. What’s your background in web entrepreneurship and tutoring? I’ve been a web developer since I was 14. I’ve developed several web apps and side projects during the past couple years, and launched my first startup last year. HelpHub is my second startup, I launched it in early February this year. I really don’t have any particular experience with tutoring, I just had the need and couldn’t have access to it. HelpHub connects calls, verifies accounts, manages our rating system, and will soon start ranking tutors with Twilio. All tutoring calls are created through Twilio, so that’s how we use it the most. How has user feedback been for tutors and the students they’re helping? As of a couple weeks ago we’ve started to convert an average of 10 tutors a day from Lower Mainland schools. We’re starting to get more organic traffic every day, and our user base is growing. 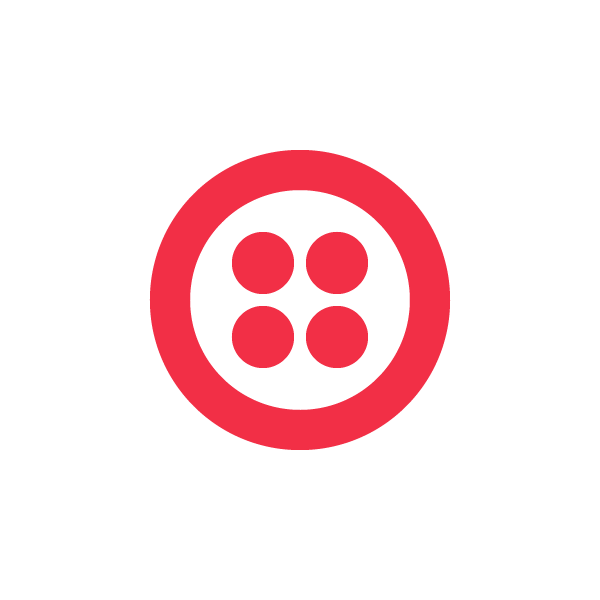 I look forward to seeing what features Twilio will be launching in the near future! We are focused on creating the most efficient way for students to get help when they really need it, and Twilio has and I’m sure will continue to help us build great solutions and products for them. Learn more about HelpHub by visiting their website here.